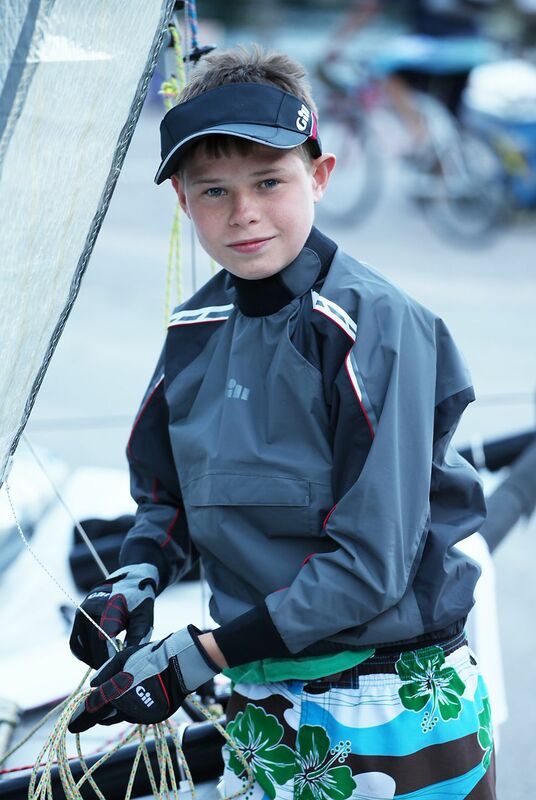 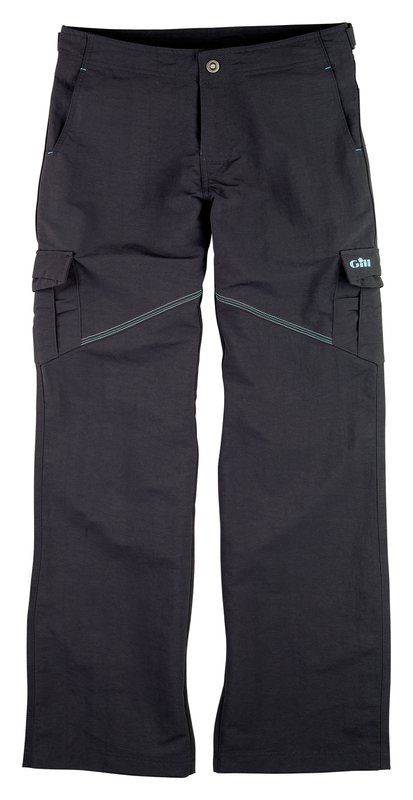 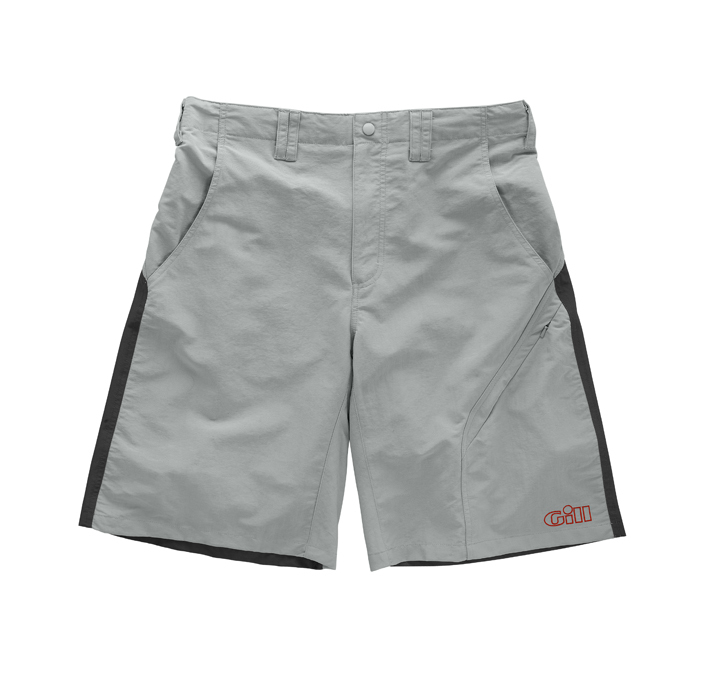 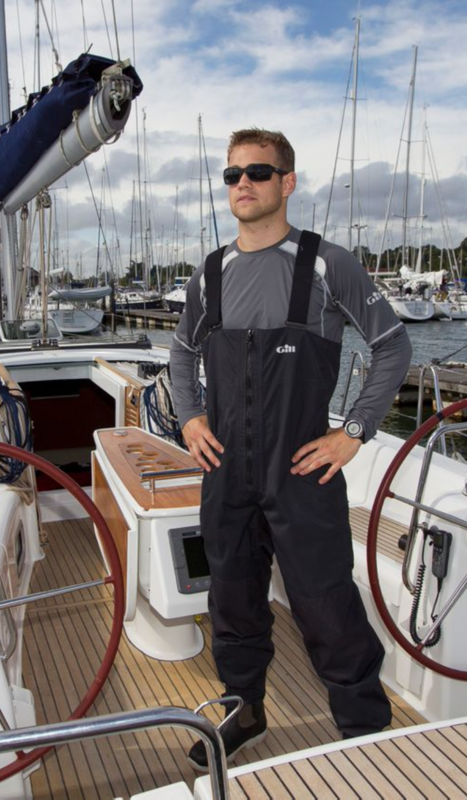 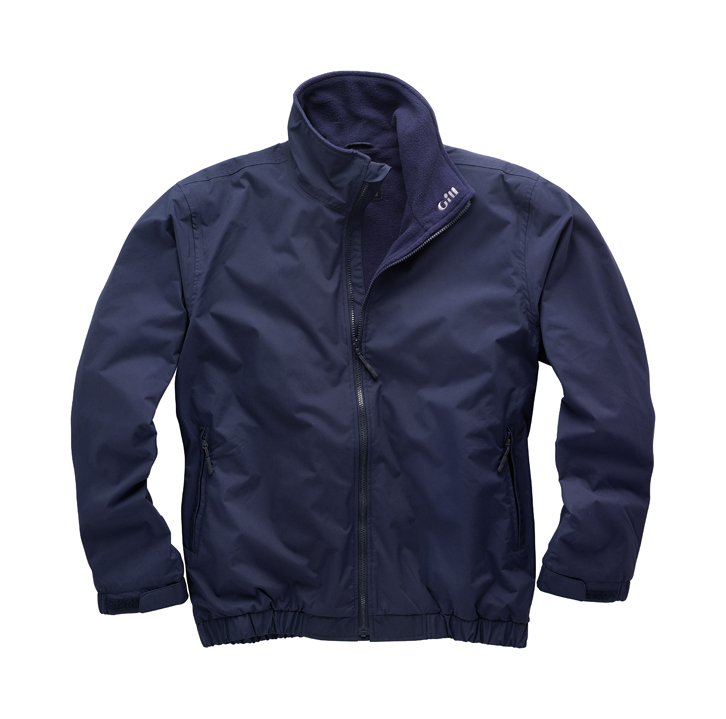 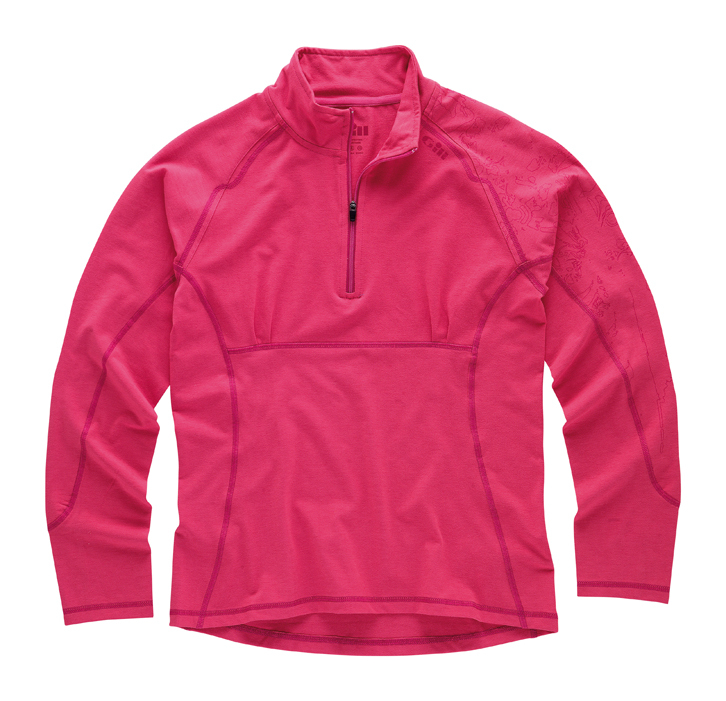 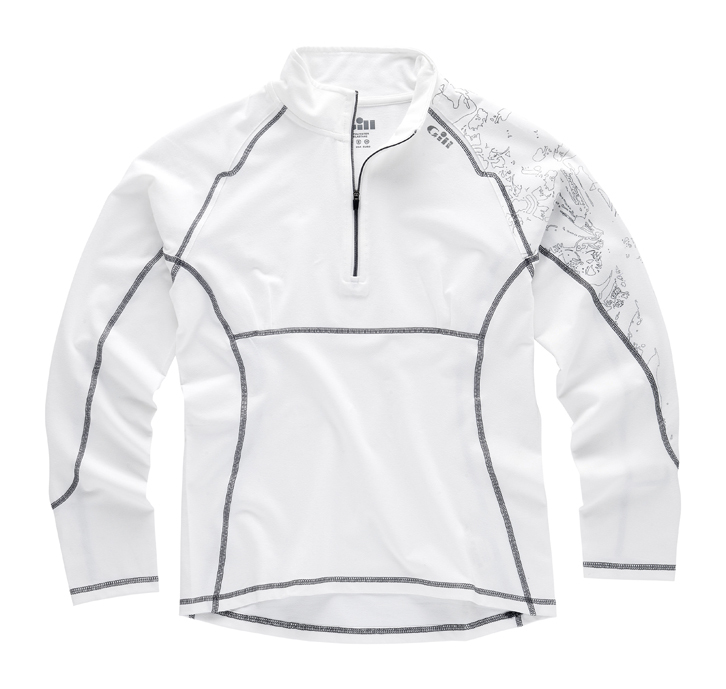 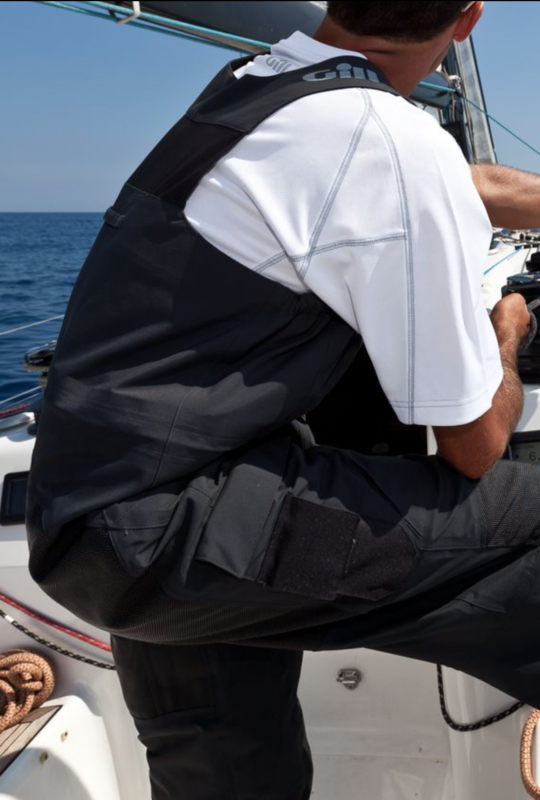 marinechandlery.com are pleased to offer a wide range of high performance, technical and casual sailing clothing from trusted brands such as Musto, Henri Lloyd, Gill and Dubarry. 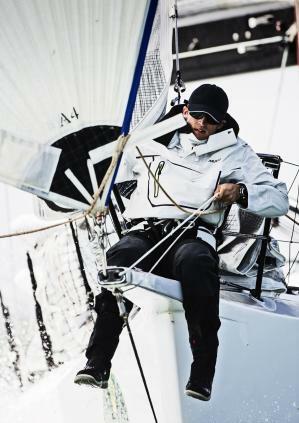 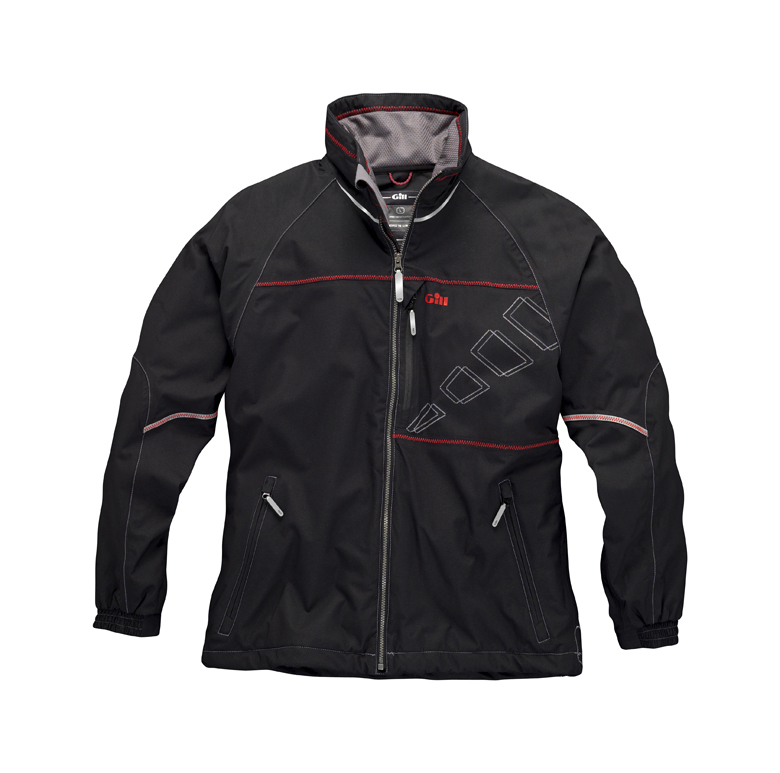 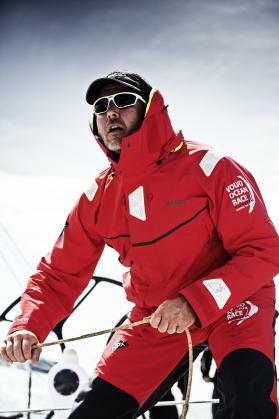 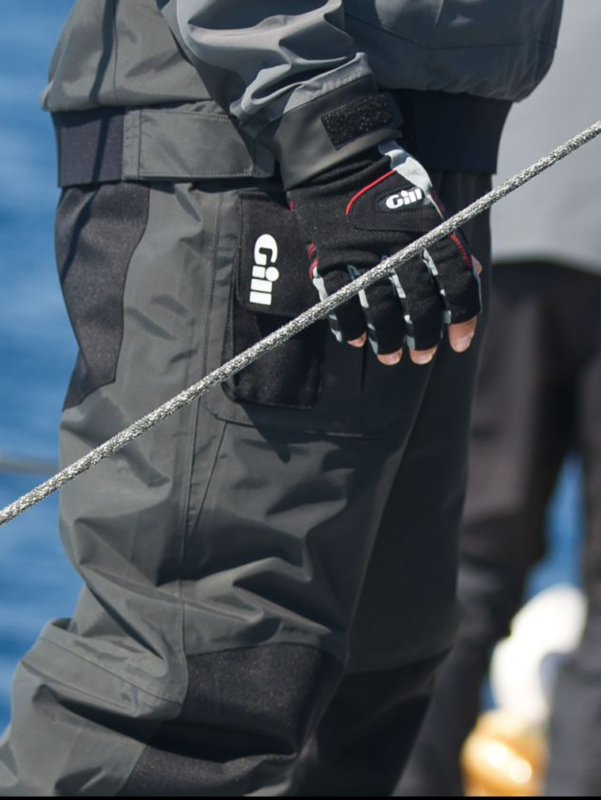 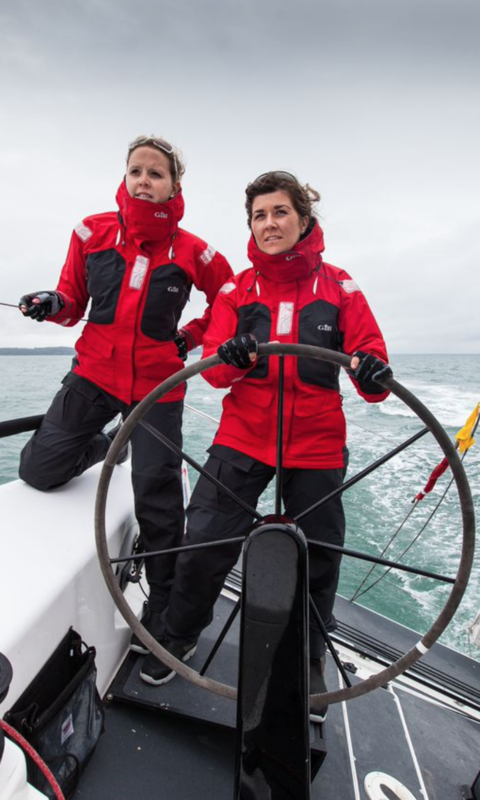 Our stocks of Offshore, Coastal and Inshore Jackets, Trousers, Midlayer, Baselayer, Deck Shoes and Sailing Boots offer the latest technologies in breathable and waterproof materials in order to keep you warm and dry no matter how you spend your time on the water. 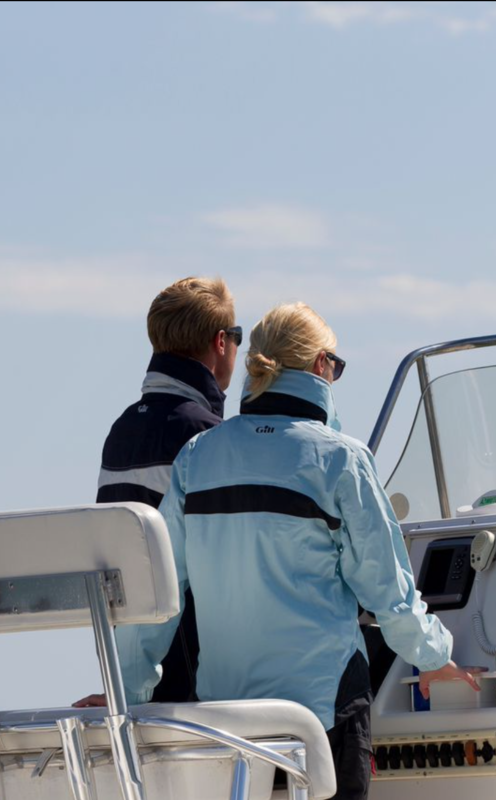 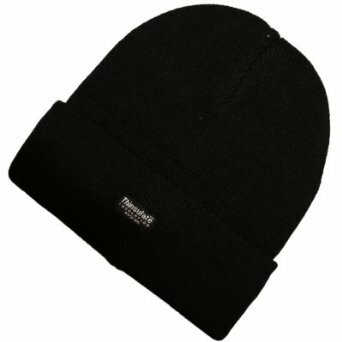 We also have a great range of accessories including Luggage, Sailing Gloves, Hats and Watches.